Liverpool’s summer business is suddenly looking much healthier after they finally had a bid accepted for Naby Keita. The RB Leipzig midfielder will follow Mohamed Salah, Dominic Solanke and Andrew Robertson through the doors at Anfield, although not until next year. Jurgen Klopp is also hoping to strike a late deal to bring in Monaco winger Thomas Lemar, despite the French champions insisting no more players will be leaving the principality before Deadline Day. Bernardo Silva, Tiemoue Bakayoko, and Benjamin Mendy have all departed for the Premier League, while Kylian Mbappe is on the verge of joining Paris Saint-Germain. However, the Telegraph suggest the Reds are not giving up hope because Monaco are interested in their out-of-favour Belgian Divock Origi, who could form part of a swap deal. Leonardo Jardim reportedly sees the 22-year-old as a potential replacement for Mbappe. 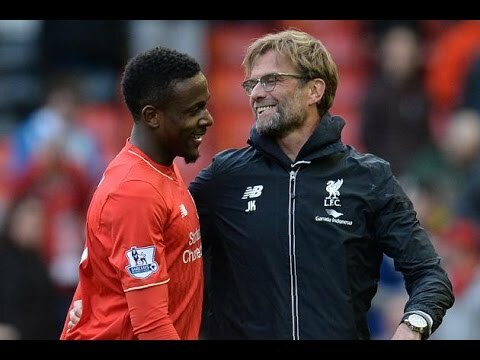 Origi has attracted interest from the likes of Marseille, Tottenham, Inter Milan, and Bayer Leverkusen. Ligue 1 seems a likely destination because it would allow Lemar to go the other way. Klopp is thought to be reluctant to let him go but concedes the time is right for him to move onto a club where he will be playng regularly.